Barb has worked at Leathers & Associates since 1989 and is involved in many aspects of the business. During her long tenure here, she has served as our Maintenance Coordinator for over 18 years. This requires maintaining client files for all 3,400 plus projects we’ve completed and assisting them with their maintenance needs. Barb enjoys the variety and challenges of her work and is very much a team player. She is quick to assist clients with their every need and has a wealth of knowledge related to design, safety, materials and the history of L&A play. Barb puts a capital “O” in organized. She is detail oriented and does her best to keep our staff organized and on task. Barb’s responsibilities extend to billing and assisting with budgeting, ordering and coordinating the factory direct equipment and replacement parts, proofing schematics, drawings and materials lists. 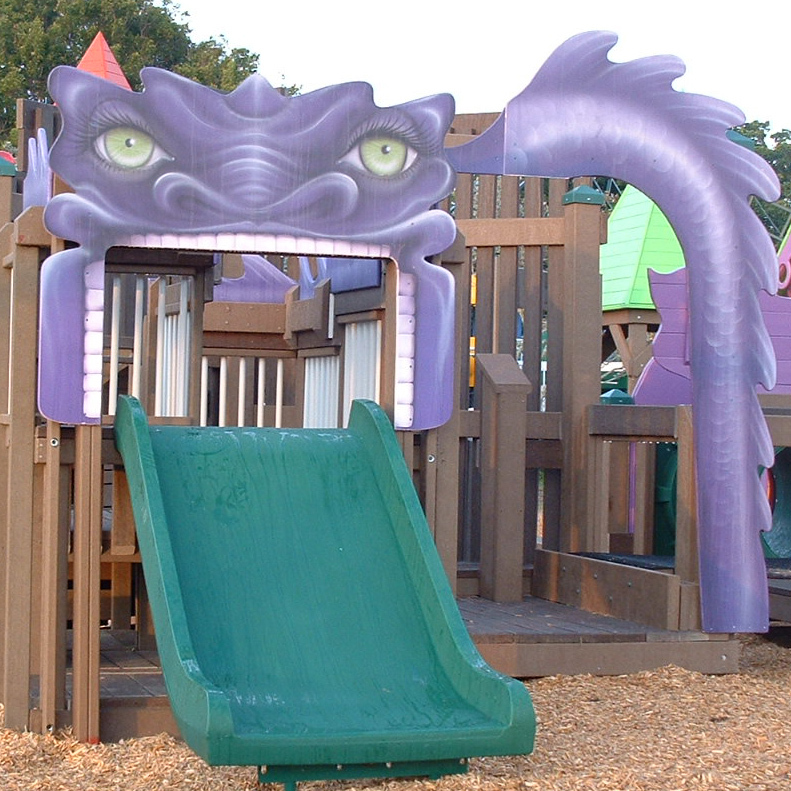 With the vast array of community playground builds going on at any given time Barb has to keep on her toes!